Apple Tree Partners has appointed Diane Daych as Venture Partner of Healthcare Services. Diane has over 25 years of investing, advisory and operating experience, with 20 years focused on the healthcare services industry. From 2010 to 2012, she was a Managing Director and CoHead, Private Equity of the Marwood Group. Additionally, since 2000, Diane has been a partner and principal at CCP Equity Partners (“CCP”) and its predecessor firm, Conning Capital Partners, where she invested in growth companies that offer specialized solutions for the financing, management and delivery of health care in industries such as managed care, disease and care management, outpatient services, information technology and healthcare-related ancillary and outsourcing services. Prior to joining CCP in 2000, she held a senior development role at Mariner Health, senior operating roles at Medical Care America (MCA) and worked within GE Capital’s Capital Markets Group. Diane received an M.B.A. from the Tuck School at Dartmouth College and a B.A. in Economics from Lehigh University. 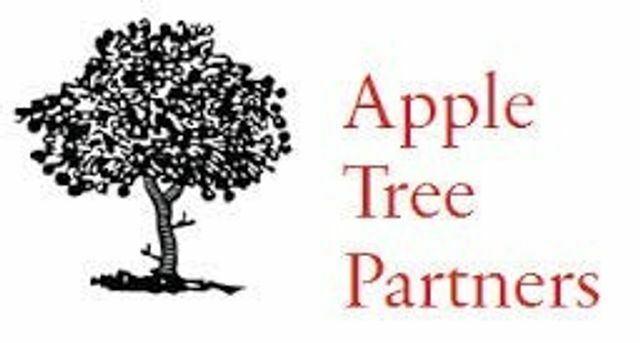 Apple Tree Partners is a venture capital firm that invests in pharmaceuticals, biotech, medtech, and healthcare services. Founded in 1999, with a history of well-known successes, we closed our current capital pool of $1.5 billion in 2012 and are actively funding healthcare innovation.